Your sports car is a work of mechanical engineering art that defies the laws of physics and everything that is known to be average in life. The look should match! 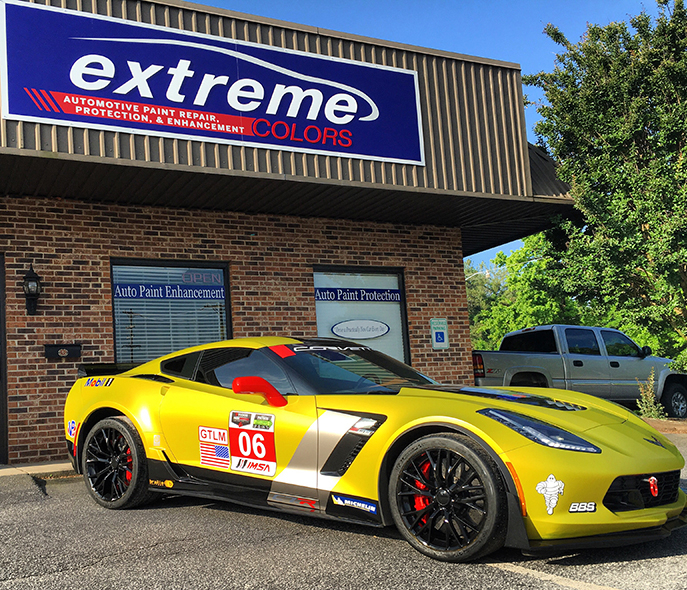 With our team of race-car enthusiast designers, we are confident that we can take your car from a regular factory paint job, to a professional race livery that is ready to hit the track.